Ever seen a black swan? The term was coined by Nassim Nicholas Taleb. A finance professor and former Wall Street Trader, Taleb created the term in his book, “The Black Swan”. It describes a situation that is both unexpected and hard to predict. Events like 9/11, Brexit, and natural events (like an earthquake) have caused people to question if it was a black swan event. Before we look at how companies should be navigating black swan events, let’s identify what black swan events are. What Are “Black Swan Events”? Black swan events might include the Asian Financial Crisis of 1997, Global Financial Crisis 2008, Oil Crisis 2014, to the more recent Brexit in 2016. Taleb states that a black swan event depends on the observer. For example, the Thanksgiving turkey sees his demise as a black swan, but the butcher does not. Somehow, it’s confusing to call a black swan event a crisis and the other way around. Furthermore, not all black swan events are crises and not all crises are black swan events. Taleb’s theory started from the Western belief that all swans are white. Until the year 1967, the Dutch explorer discovered the black swans in Australia. It was beyond normal expectation and profoundly changed zoology. Since then, the term “black swan” has been used to describe situations where impossibilities have been disproven and the risk effects when it happens. In order to determine whether the Brexit event is a black swan, you would want to know the characteristics of black swans. Let’s examine all 3 attributes – unpredictability, widespread effect, and hindsight bias. If you know the characteristics of Black Swans, start protecting your company by analyzing it internally. 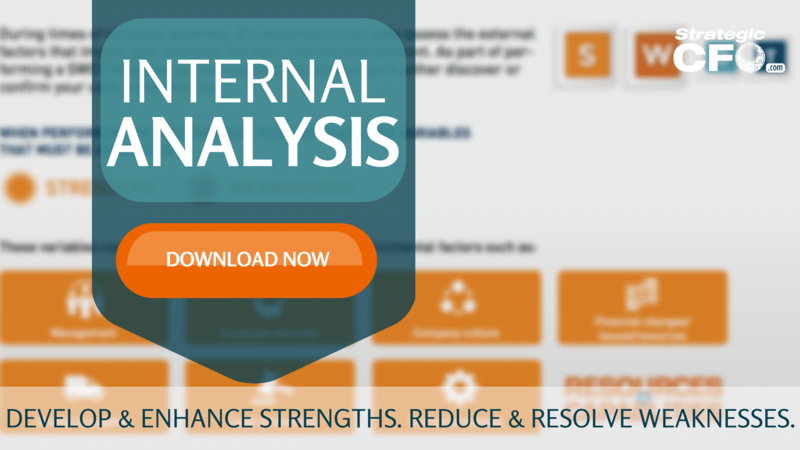 Click the button to download the Internal Analysis whitepaper to enhance strengths and resolve weaknesses. Did the Brexit panic surprise you? What really makes Brexit unpredictable? Brexit posed a huge challenge to the future of EU in general and specifically, the United Kingdom. Furthermore, Brexit led to a significant increase in power and responsibilities for local institutions. This would only add to the instability of EU. Does it have a domino effect on all EU members states exits? Why is Brexit such a major trigger event? Brits had been as a dominant country inside the EU, and it was argued that EU couldn’t exist in its current form without London playing a major role in the financial field. Brexit put EU in shock. Within a day, over 10,000 jobs were lost in the banks. Tariffs hikes the prices of automobiles. Inflation spiked. The effects of this event will be felt by everyone. It’s just a matter of when. And now that it’s all over, some people have fallen into hindsight bias, known as a know-it-all-along effect. Brexit is widely thought as a natural expression of concern over immigration. So, is the recent Brexit truly a black swan event? Your answer will likely depend upon your situation, but based upon the criteria set forth by Taleb, one could certainly make the case that it is. 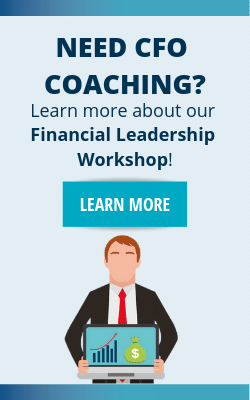 How can we as financial leaders avoid becoming the Thanksgiving turkey? Taleb suggests that when navigating black swan events, you do not attempt to predict the unpredictable. Instead, Taleb iterates that our time would be better spent preparing for the aftermath or impact of negative black swan events and position ourselves to exploit the positive black swan events. Think about preparing for negative events as just managing your business through the valleys. Since there is no certain way to determine how long the valley or trough will last, design a plan that considers possible durations (3 months, 6 months, 1 year, 2 years, 5 years, etc.). If the crisis resolves in 6 months, then what steps do you need to take? What if it’s longer? What if there is no foreseeable end in sight? How will those durations impact your financials (revenue projections, cash flow projections, etc.)? How much overhead can you have through these stages? Where do you start when developing these scenarios and action plans? You need to seriously evaluate your key performance indicators (KPIs) to determine what you should be focusing on. Obviously, know the major KPIs in your industry. If you do not know them already, talk to key customers, investigate what competitors are using, and research benchmarks. After you have identified those KPIs, track and analyze any variance by utilizing trend tools, breakeven analyses, and what-if scenarios. Take your plan and break it down into steps based on the different durations. You do not want to risk cutting too deeply because you need resources available to take advantage of when things turn around. Start by weeding the garden or removing those unnecessary costs (i.e. overhead expenses). 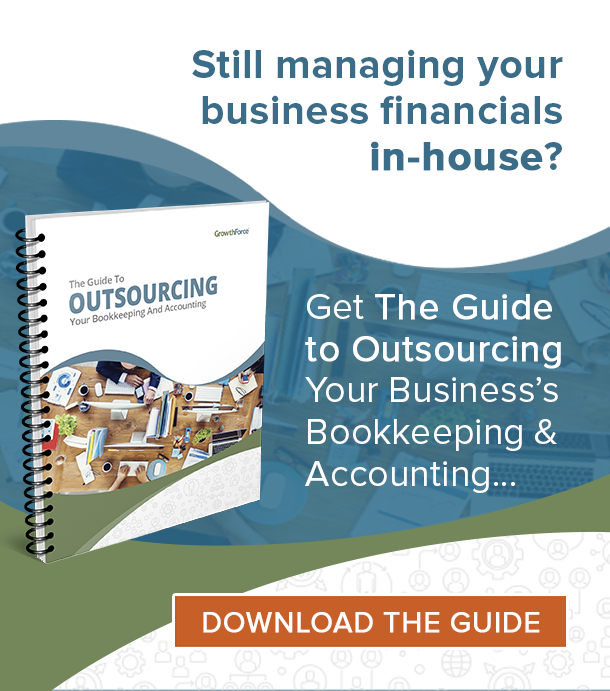 Overhead costs can easily get out of hand with revenue. Unfortunately, they tend to not decline as quickly when the sales drop off. Analyze your cost structure to convert more cost to variable vs. fixed. This will make sure that costs will stay consistent with volume. Another method to weed the garden is to fix any hiring mistakes. You have a commitment to continue the business for your employees. Remove the people that don’t fit and don’t add value. When things pick back up, you will be better prepared to take on the right fit. Look internally at your company. Analyze each part of your company and then make strategic decisions. Use our Internal Analysis to get started. Finally, analyze your products and services. Compare their profitability. Remove those that are either unprofitable or not as profitable as the other products. Reallocate those resources to the products and services that perform better. When you discover the throughput and resources for your business, you can discover how to use less resource and generate greater throughput. This will improve productivity and therefore, profitability. With not as many sales, it’s a great time to evaluate your operations. During times of uncertainty, reducing leverage is especially critical. A few decades ago, a debt to equity ratio greater than 3:1 was considered high risk. Today, a risky investment is a debt to equity ratio greater than 4:1. Because of the speed and availability of information becoming more accessible, company’s comfort level with risk increases. However, this can increase the number of problems when negative surprises or black swans occur. One of the biggest mistakes the company should avoid is that reacting too slowly. From a business perspective, you would want to react to new opportunities and then make decision quickly. Same thing with threats… Address those threats immediately and don’t delay on reacting. Have you ever heard of the boiling frog analogy? A chef does not just throw a frog into boiling water. The frog would immediately jump out because it’s hot. To fool the frog, you put the frog in cool water and slowly turn up the heat. This incremental increase in temperature is hard to notice when inside the water. Don’t be the frog. Have you identified the strengths and weaknesses in your company that you could either enhance or reduce respectively? If not, now’s the time! 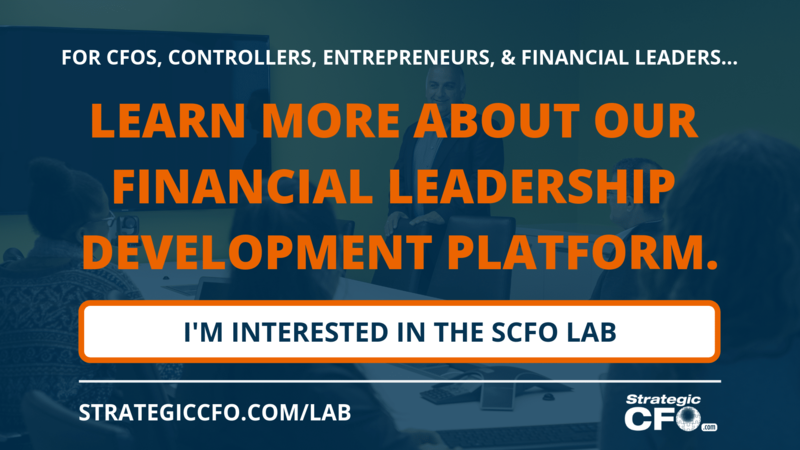 Access our Internal Analysis to get started. Based on the historical events that people come up with a preparation plan for upcoming disasters. This is what people do when it’s over. Analyze the situation and think of how we can avoid negative impacts or at least assess the risk of losses. If you think a black swan would cause you panic, then assess your attitude toward risks. By understanding that, you would know what type of investment to hold a long-term plan. One of the options for long-term investment can be assets, stocks, etc., even though they’re riskier but they come with high rewards. This is your time to consider what your company can do better when your sales are falling. The main idea of a Black Swan is not to attempt to predict black swan event, but rather concentrate on guarding against its unpredicted effects. In an organization, especially risk managers, knowing that you have a plan for it will help you gain confidence to take advantage of any black swan events in the future. When navigating black swan events, it’s a great opportunity to look under the hood. Take a look internally. Access our Internal Analysis whitepaper to assist your leadership decisions and create the roadmap for your company’s success!